Arrive and meet and assist by our tour leader to assist you from Noi Bai Airport to your colonial style hotel in the heart of Hanoi. 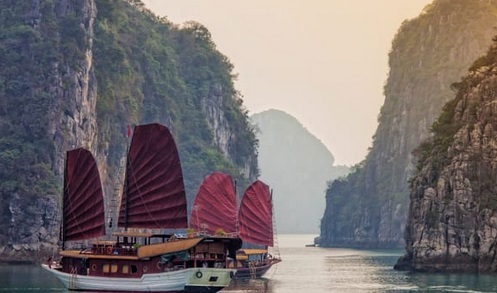 Spend the morning with some activities arranged by Vietnamese Luxury Travel, we serve the lunch on board before sailing back to the wharf to take another 4 hour drive back to Hanoi city. Experience historic Hue on the back of a motorbike driven by a local tour guide. Explore the ruins of the Forbidden Purple City, once reserved for the personal use of the Emperor and his concubines, but almost totally destroyed during the Vietnam/American War. 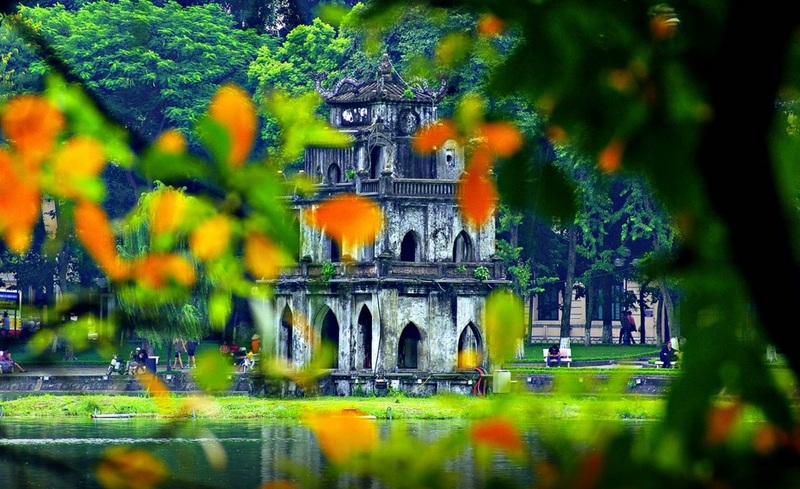 Visit the 17th-century active Buddhist monastery of Thien Mu Pagoda. Enjoy a short boat cruise down the laid-back Perfume River before eating lunch inside a nunnery. Finally, visit the lakeside royal tomb of Emperor Tu Duc before heading back to Hue. Please note → If you do not like the motorbike tour, you may inform us in advance so we arrange the car for your comfort. Today we fly to Ho Chi Minh city, a city with its fascinating history that is arguably Vietnam’s capital of commerce and culture. After landing, check in to your hotel and then take a sightseeing private tour around the city. Pass the Reunification Palace, Notre Dame Cathedral and the Opera House, stopping in at the War Remnants Museum to discover some of the sobering stories of the Vietnam/American War. 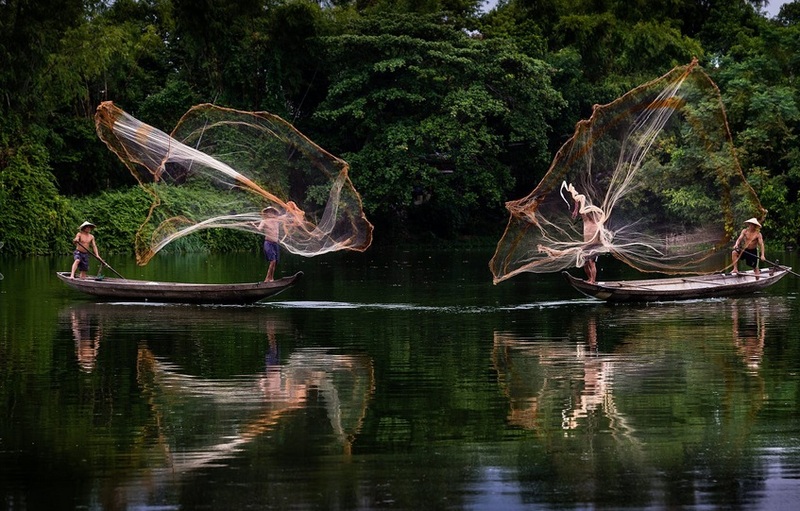 This morning head out on a day trip to explore the Mekong River Delta. Board a boat to Ben Tre to visit a coconut candy factory and sample their sweet products. On a tuk-tuk tour around the remote village, learn about local rural life and stop to sample tropical fruits. Eat lunch at a restaurant in the heart of the delta, sampling regional specialties such as the famous Elephant Ear fish. Afterwards, paddle in sampans (small rowing boats) past water coconut trees along the Mekong, and then board a private boat to cruise the delta’s major waterways to My Tho. After the cruise return to Ho Chi Minh City. 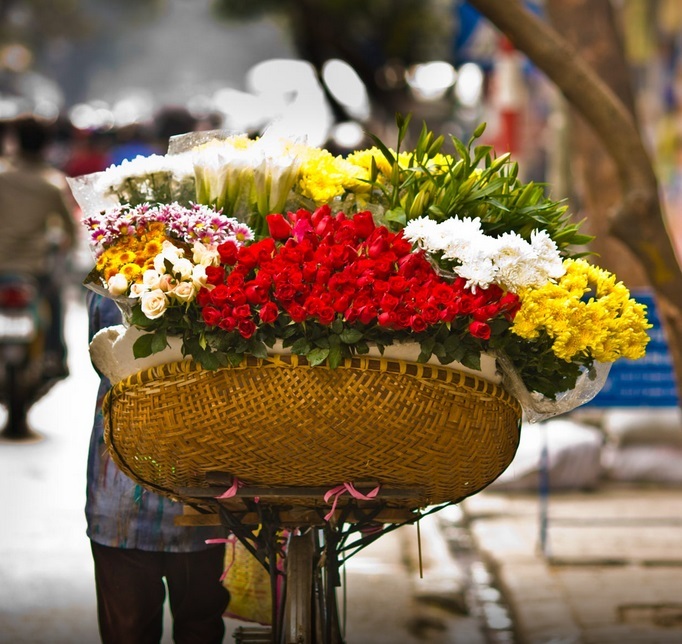 Flight to Cambodia’s bustling capital city, arrive and transfer to your boutique hotel in Phnom Penh. Travel by private car to Siem Reap (approximately 5 hours). Along the way you’ll make several stops which are great opportunities to see the real Cambodia. You’ll visit the cottage industry of Santuk Silk Farm, a fair-trade organisation that provides a valuable source of employment in a poor rural community. You’ll even have a the rare chance to sample a deep-fried spider. Arrive in Siem Reap in the late afternoon and relax as you prepare for your much-anticipated visit to Angkor tomorrow. Perhaps hit the markets for some delicious street food. Temple-hop with your Khmer tour guide and make the most of your visit to the world-famous Angkor Wat and the surrounding complex. The temples, dating back as far as the 9th century, were believed to represent the cosmic world and were set in perfect balance, symmetry and composition. The intricately carved bas-reliefs and architectural designs are mind-blowing and there are spectacular photo opportunities at any time of day. Watching a sunrise or sunset is a must. The ruins are scattered over an area of some 160 square km, but the main cluster of temples is close to Siem Reap, so there will be plenty of time to fully appreciate the great archaeological sites of Angkor Wat, the Bayon and the jungle-covered Ta Prohm. Next, continue your explorations of the Angkor complex. You may like to spend just the morning making further discoveries here, and save your afternoon for an optional activity elsewhere. Perhaps enjoy a boat trip along the Tonle Sap (freshwater lake), visiting one of its floating villages. Keen adventurers can take the ‘Flight of the Gibbon’ zip-line adventure which gives an amazing birds-eye view of the rain-forest, not to mention an adrenaline rush. Latter, enjoy a farewell dinner with Apsara dance show. End of your Vietnam and Cambodia classic tour , our driver will transfer you to the airport well in a head of time.